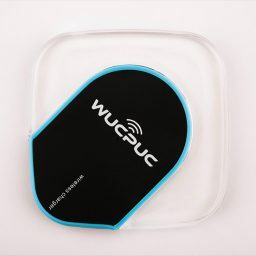 The Ultimate wireless phone charger! 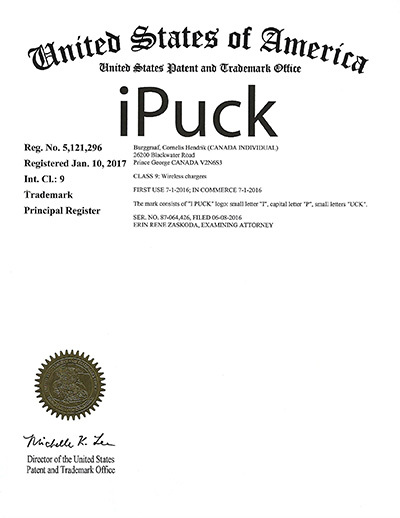 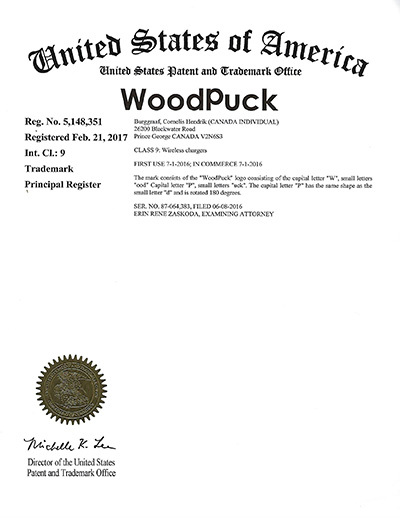 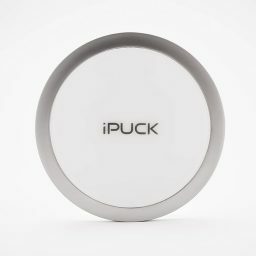 Round iPuck in Black. 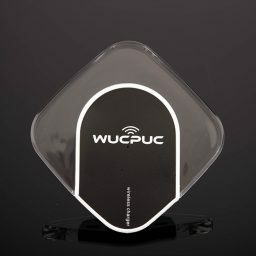 The Ultimate wireless phone charger! 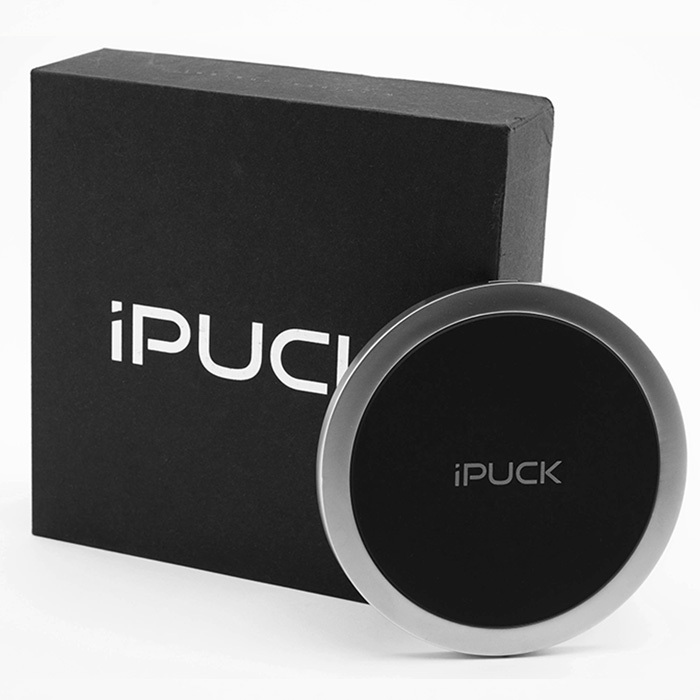 Round iPuck in Black. 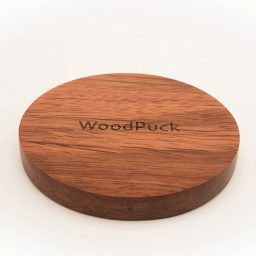 Unique and Elegant desktop charging device for your mobile phone, tablet or ipad. 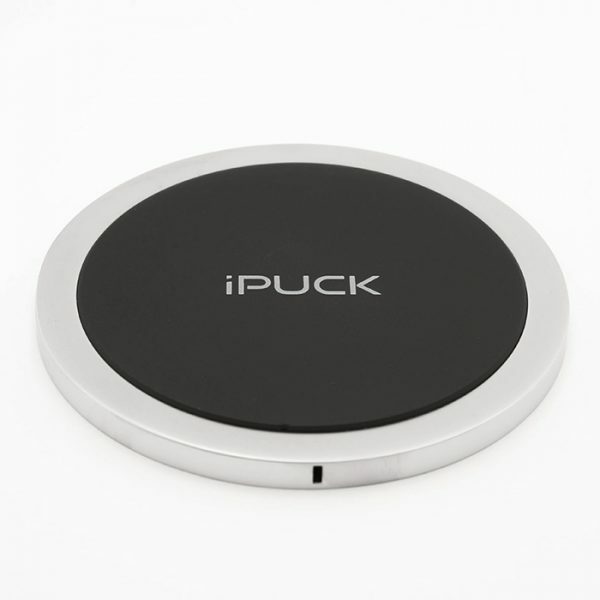 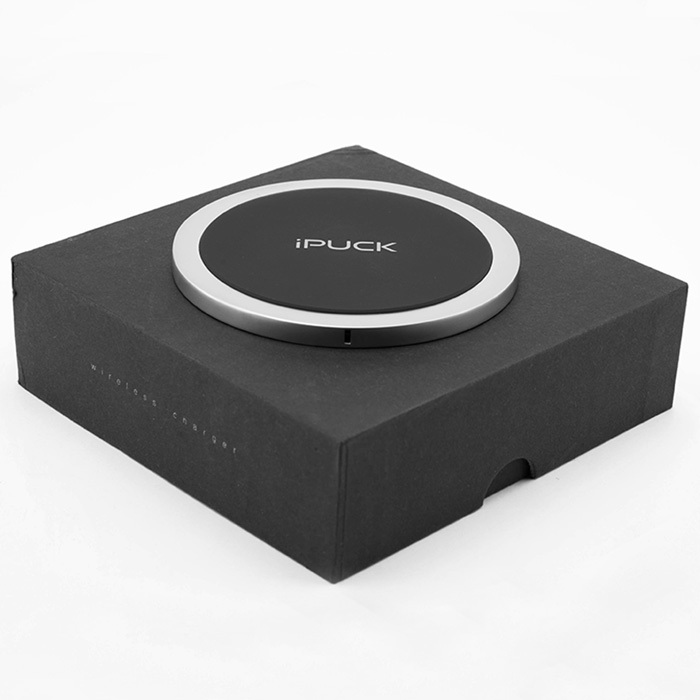 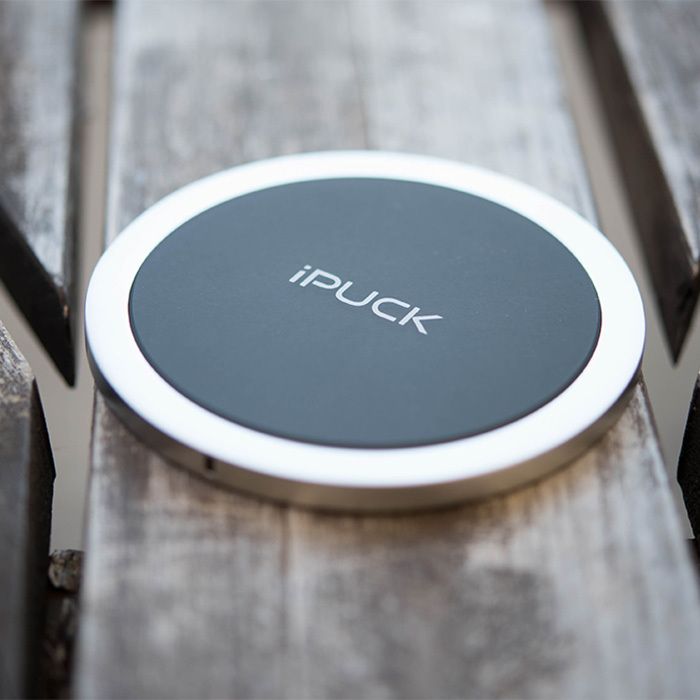 iPUCK wireless chargers are made of high quality and durable materials and built for extended usage in private and commercial environments.